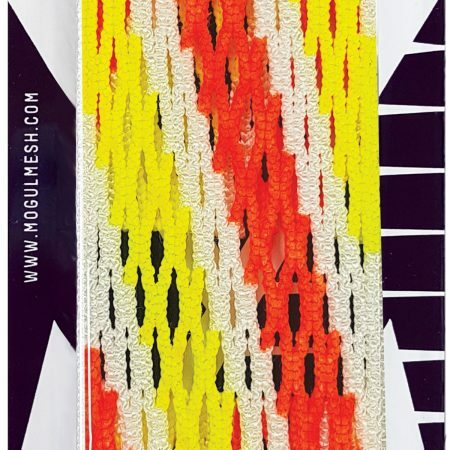 Dynamic Lacrosse Mesh by Mogul Mesh, a soft super performance lacrosse product. 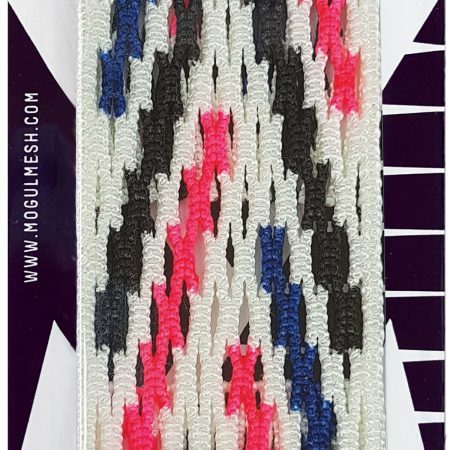 Dynamic Mesh is a revolutionary product in the world of lacrosse. Using the strongest man-made fiber in the world, literally capable of taking bullets, you will not find a higher quality product. 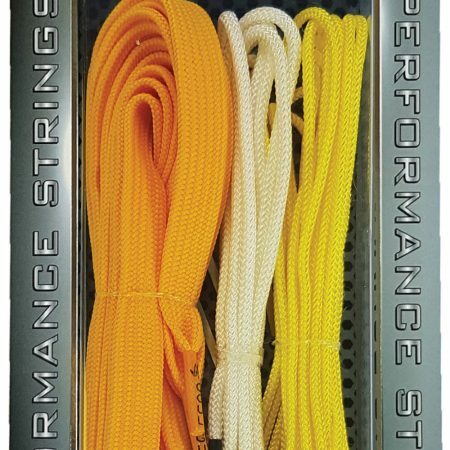 This is military grade material weaponized for casual and competitive lacrosse players alike. 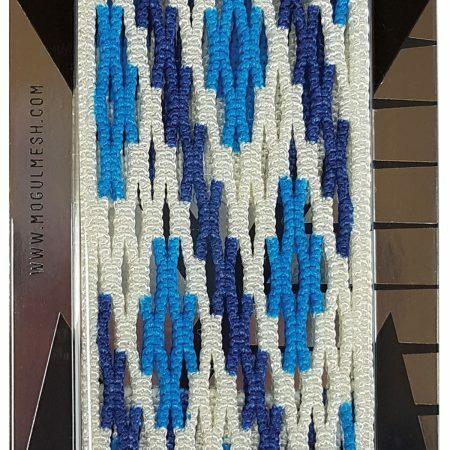 Mogul mesh also breaks in instantaneously with a tight string job, meaning you will be able customize your pocket quicker, enjoy that pocket longer, and start playing like a pro. Dynamic Lacrosse Mesh will last you longer, meaning you won’t have to replace and get used to new sticks as often throughout your career. 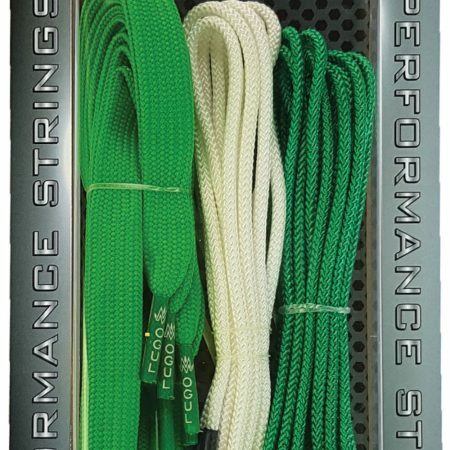 With this peace of mind you can focus on elevating your play and saving money. 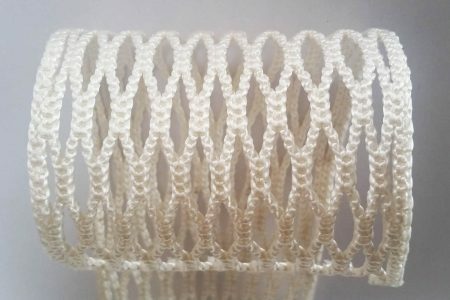 This affordable product is far stronger and much more durable than traditional mesh, but the innovative concept of using such resilient synthetic fibers comes with additional benefits as well: the fibers are entirely waterproof. 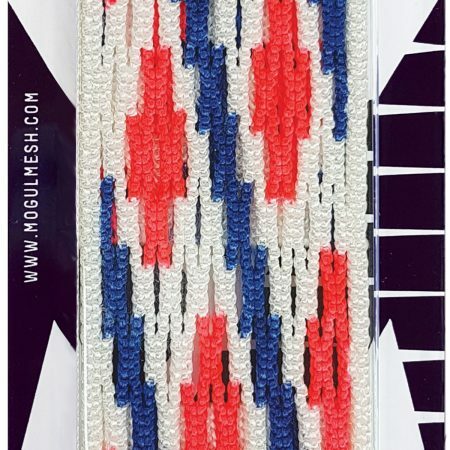 Even without a wax coating Mogul Mesh has managed to create a mesh that literally floats on top of water! 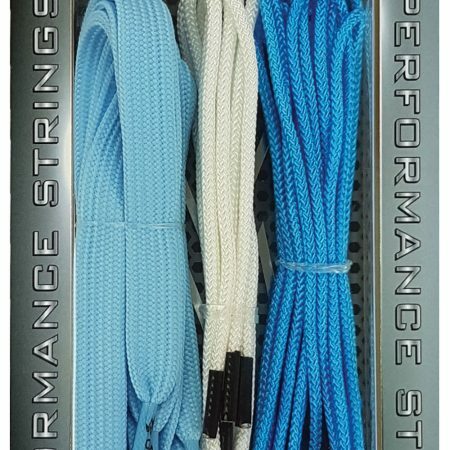 This level of hydrophobia is unheard of even amongst the most elite mesh’s in the industry. Surprisingly, this unrivaled strength is impossibly light-weight as well. 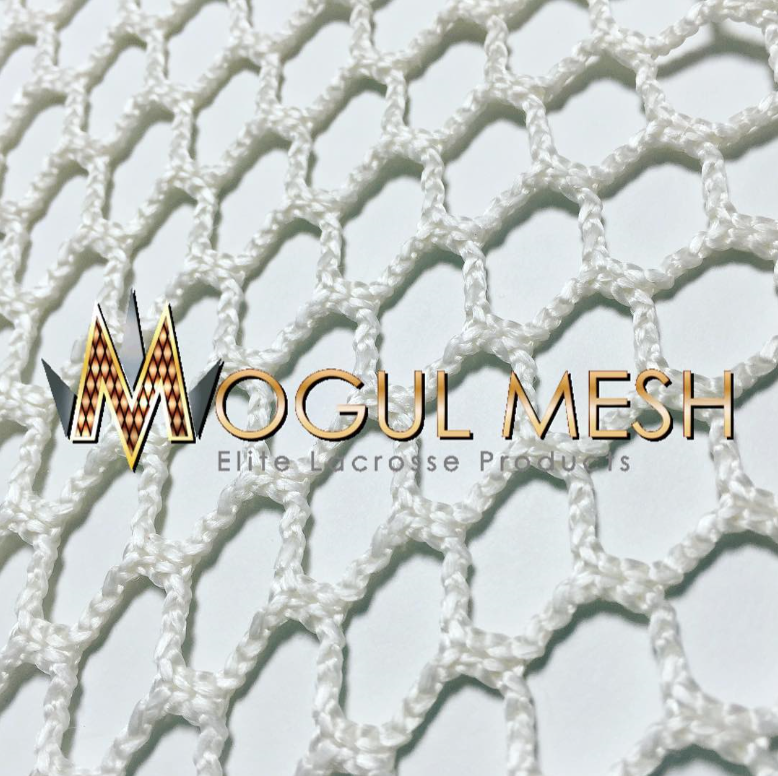 At 0.05kg you are going to be able to abuse this raw power without even noticing it’s there, meaning your speed and stamina will not be affected by the sheer toughness of this mesh. 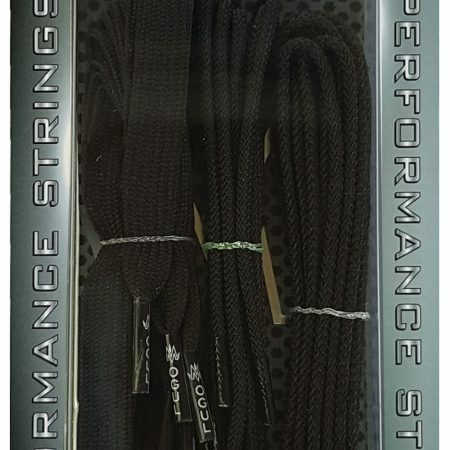 This undeniably superior product is available in both soft and semi-hard mesh types. 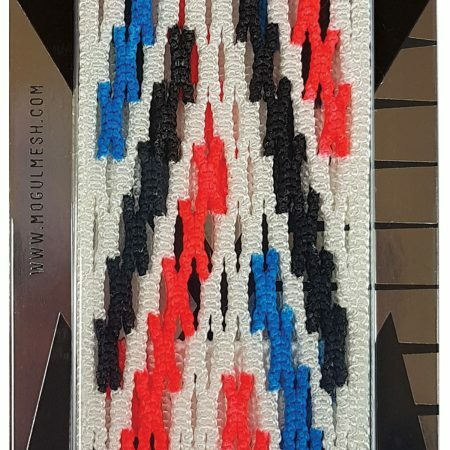 So regardless of your mesh preferences you can enjoy these benefits, and what’s more, other mesh of this softness simply can not compete with the pocket retention of dynamic mesh. 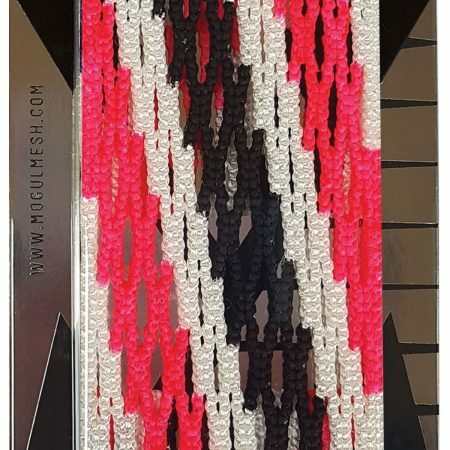 A product of this caliber can withstand an extraordinary amount of abuse without deteriorating and coming apart, it is 15 times stronger then steel making it extremely resistant to abrasions. 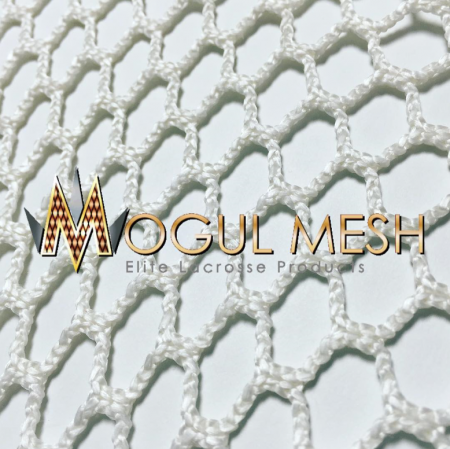 Outclass your opponents and step up your game with Mogul Mesh’s military grade dynamic mesh! Ultra light weight soft lacrosse mesh, made with military fiber!